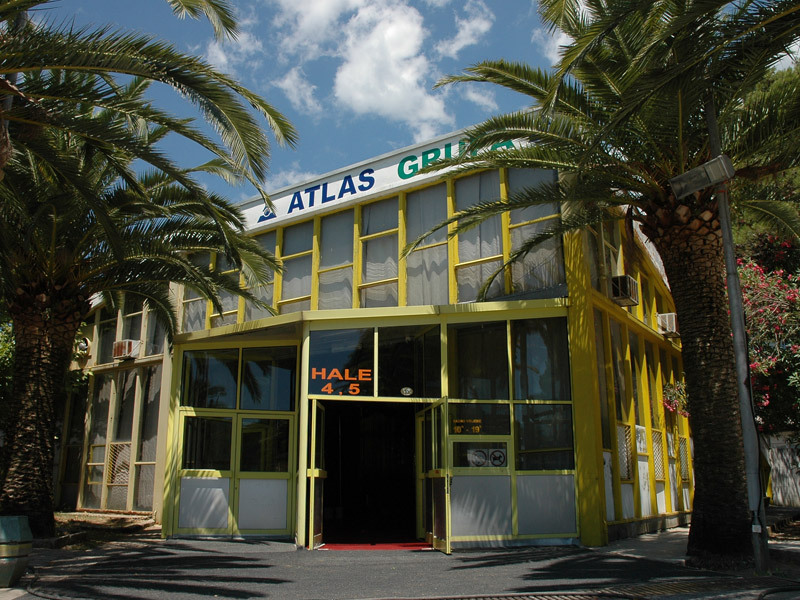 Since its founding, Adriatic Fair is developing as an organizer of specialized exhibitions and events of conventional type. This modernly established concept enabled timely innovation of events in accordance with market demands and dynamic changes in the region. 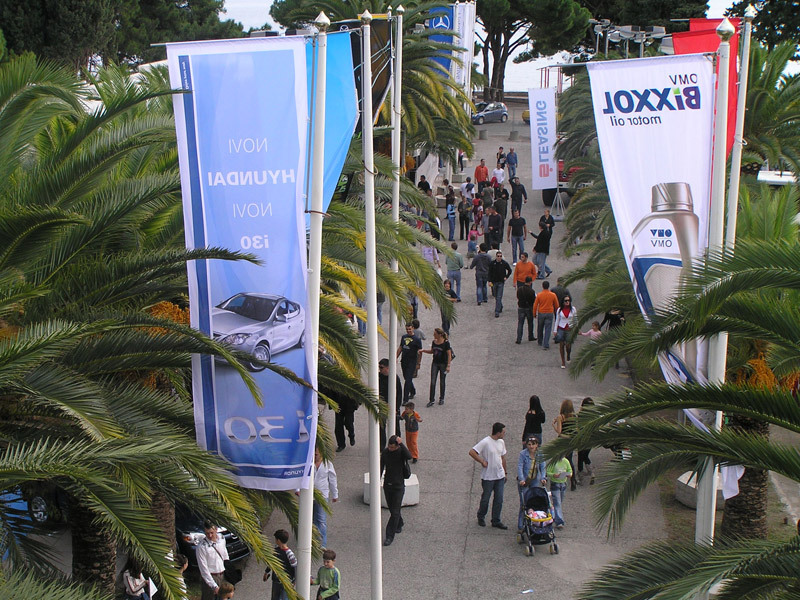 Today, Adriatic Fair organizes 15 specialized exhibitions and trade conventions. 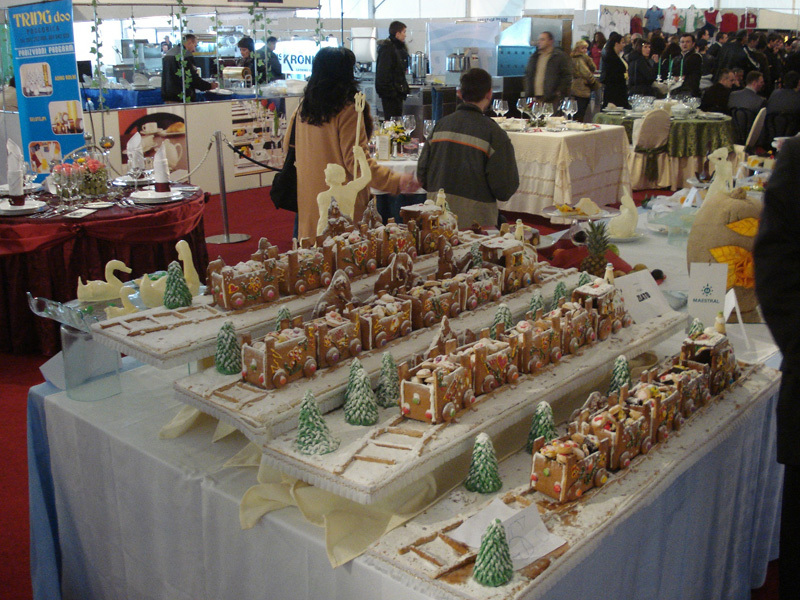 Conception of the fairs, not just as a displayed area but also as event organizers reflects in more developed and better programme of events. 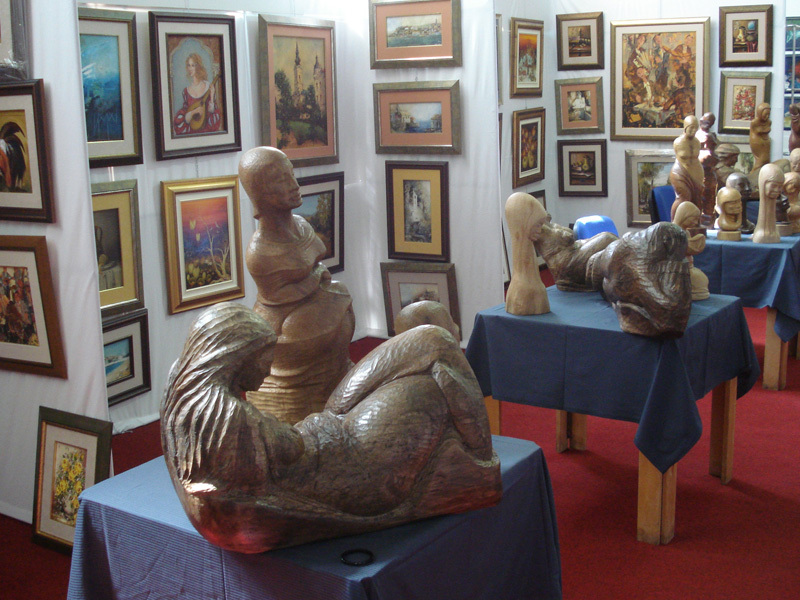 Important business people, scientists, and artists with their participation in creation and realization of the project contribute to the exceptional recognizable quality of the fairs in Budva. 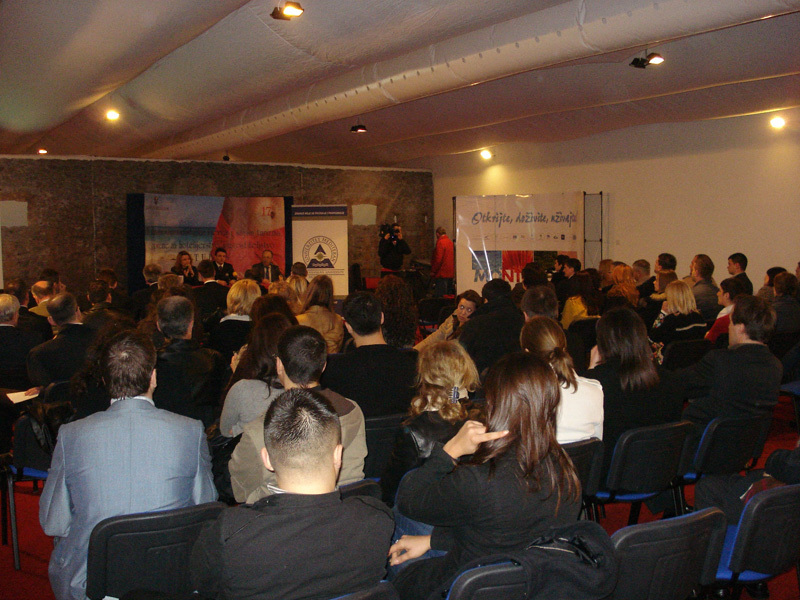 Business politics of Adriatic Fair is open for new ideas and partnerships with trade associations, other organizers, and state institutions and all that with aim to create ambience that with new technologies, new contacts, and markets can contribute to economic growth and success of economic subjects. 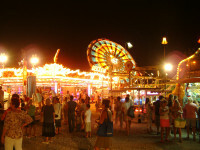 Nowadays, the Adriatic Fair is a fully-fledged member of the Global Association of the Exhibition industry based in Paris. 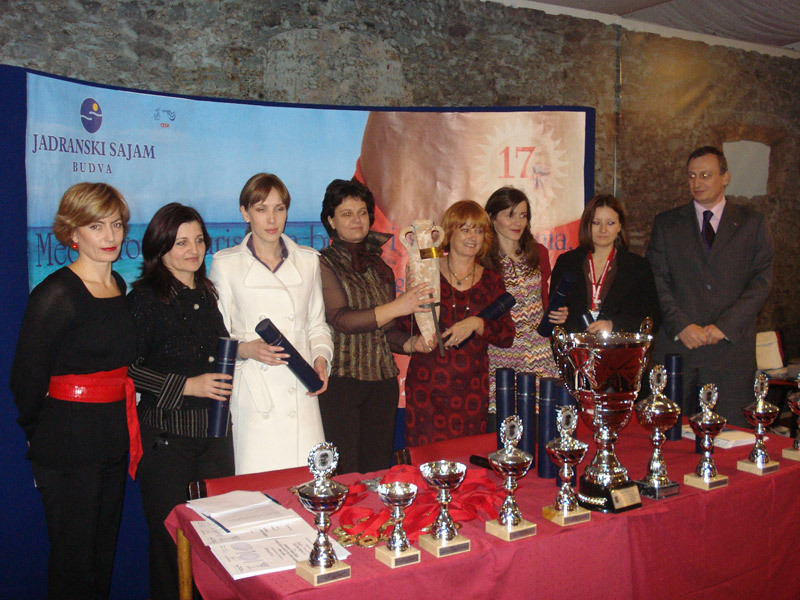 The UFI gathers the organizers from 5 continents, 84 countries, and 193 cities. 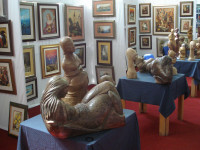 Adriatic Fair is also a member of CEFA (The Central European Fair Association) and the founder of EASE (The Exhibition Association of South East Europe). 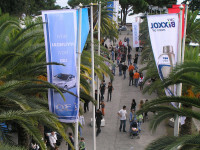 This year, the Adriatic Fair of Budva presides, 40 years after its first exhibition, over the Exhibition Association of South East Europe. 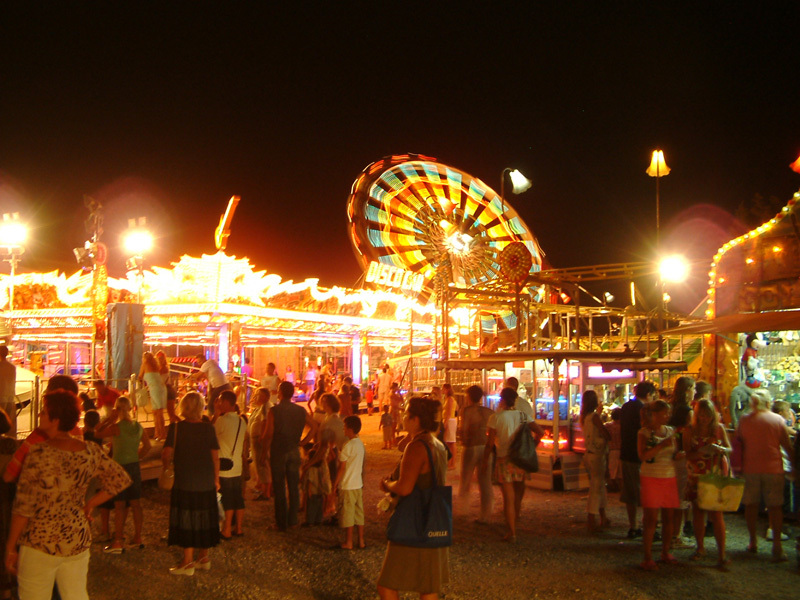 Membership and active participation in this renewed association offers significant opportunities for the Adriatic Fair, especially the availability of the latest know-how and the practical experiences of the most successful fair organizers. Education of young professionals is organized with the logos of significant associations that marked the Fair as an organizer of highly professional level and with highest standards of exhibition industry. 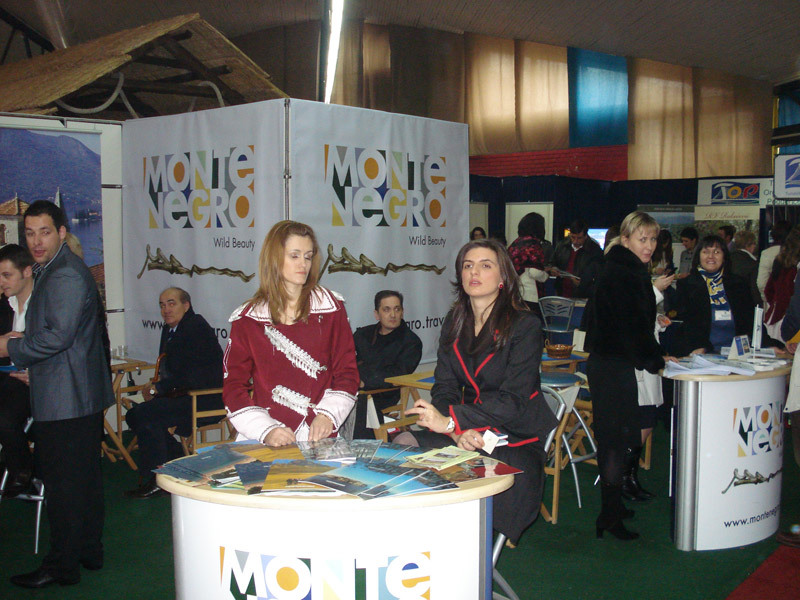 With its membership in international organizations, Adriatic Fair affirms the Republic of Montenegro and its national economic. The Adriatic Fair has about 22.000 square meters of land on the most attractive location in Budva, at the Slovenska coast. 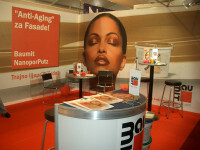 The 11.000 square meters has been used for exhibition space. 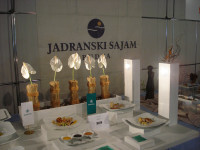 Indoor exhibition area is 3.000 square meters, and for events that require more exhibition area. 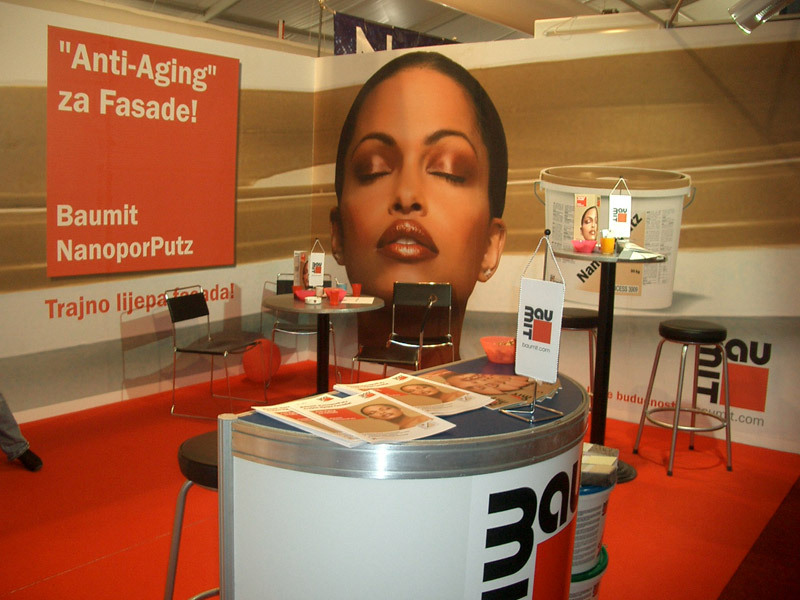 There is possibility of setting up additional 8.000 square meters of indoor exhibition space (tourism fairs, furniture fairs and construction fairs). 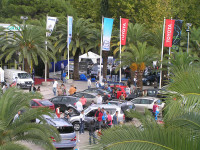 The Adriatic Fair is located in Budva, a tourist and business center of Montenegro. 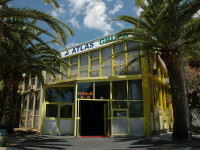 Its position, close to the Slovenska coast, most famous beach on the Montenegrin shore, in the center of town, under the palm trees provides a unique atmosphere for conducting business and fair activities.